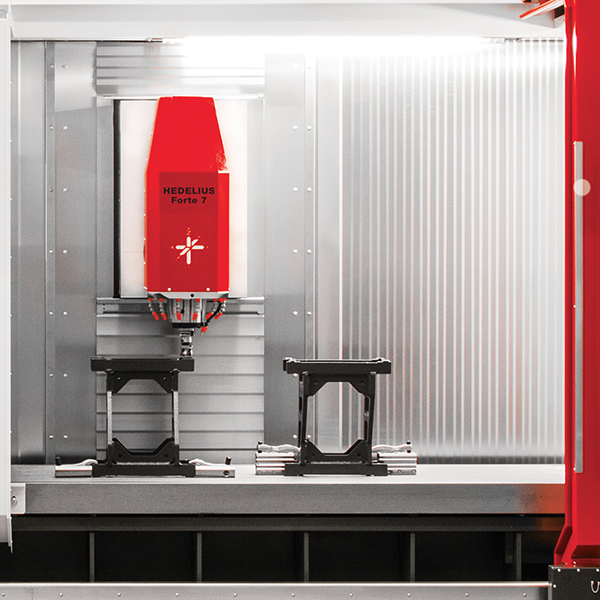 The F series sets standards in the machining of large and heavy workpieces. 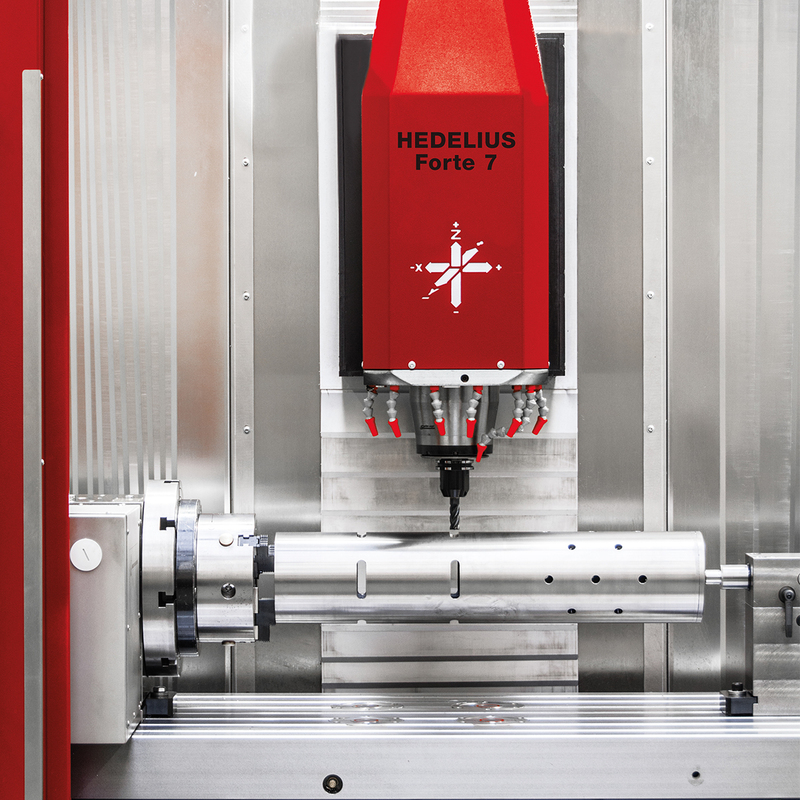 With direct measuring systems in all axis and latest drive technology, the F7 machining centres represent high precision machining in addition to high contour accuracy and surface quality. With X axis traverse of 1600, 2600, 3200 and 4000 mm, this series offers a wide range of machining options especially for long part machining or pendulum operation. 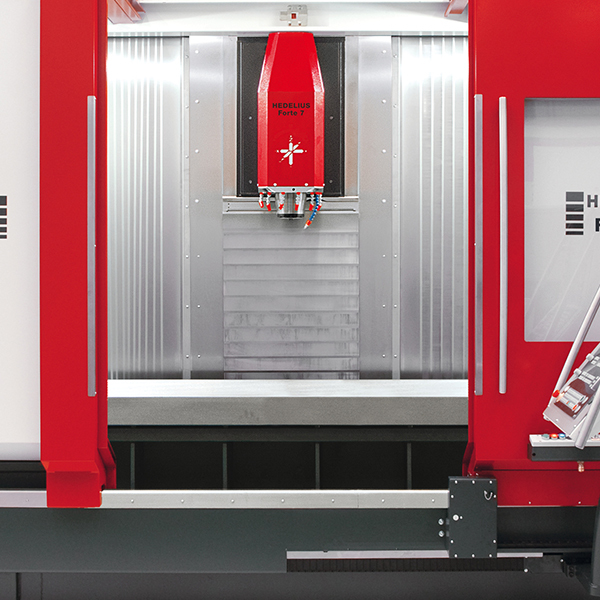 The workspace divider plate, available from 2600 mm upwards, generates the ability to set up parallel to machining therefore reducing machine downtime. 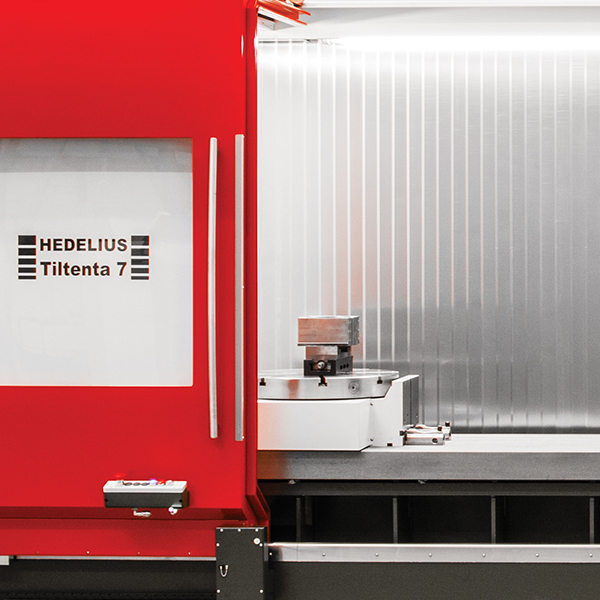 At 4905 to 8400 mm in length, the machining centres fit easily into every factory workshop. 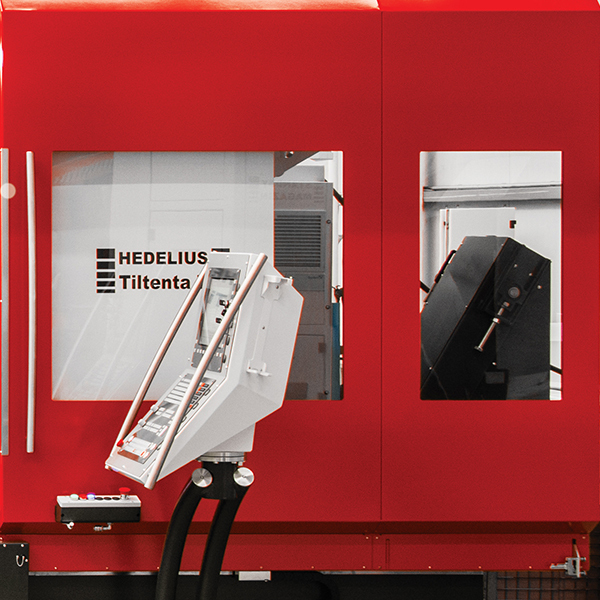 The F series can be tailored precisely to meet the customers requirements with an extensive range of options from 3D toolmaking, zero point clamping systems and up to 190 tools standby magazine capacity.